WSJ Consulting, LLC is known for providing timely and highly effective support to users of Microsoft Dynamics software. Our team of professionals doesn’t just handle support requests; each is a Microsoft Dynamics specialist with years of hands-on experience implementing systems across multiple industries and sectors. 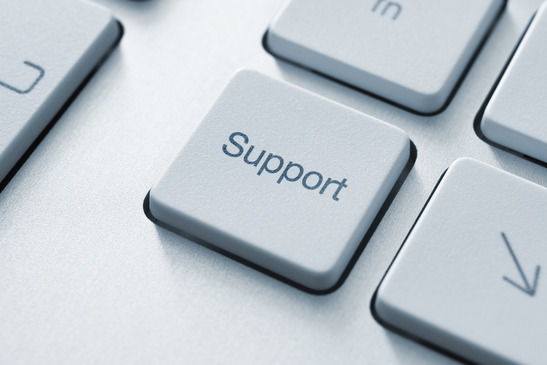 Or contact our Support desk via email and we’ll get back to your as quickly as we can.